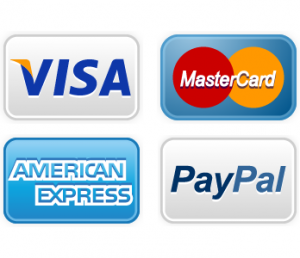 Kenmore Refrigerator Repair | Call Now! (206) 504-1684 We Repair: Kenmore Refrigerator, Freezer & Ice Maker. When you need prompt, effective Kenmore refrigerator repair, Seattle Metro Appliance Repair will get it done. Our goal is your complete satisfaction through quality repairs, low prices and outstanding customer service. When we receive feedback from customers, here are the reasons they offer for choosing us and recommending us to others. Kenmore makes a huge range of models, and we repair them all. Our skilled technicians repair ice makers, freezers and wine/beverage coolers too. We’re certified to repair every major appliance in your home – refrigerator, freezer, dishwasher, range, oven, cooktop, compactor, disposer, clothes washer or dryer. 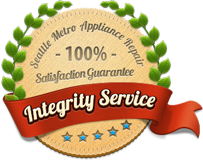 And our appliance repair in Seattle covers all brands – Kenmore, General Electric/GE, KitchenAid, Jenn-Air, LG, Amana, Samsung, ASKO, Dacor, Wolf, Sub-Zero and dozens more. Call us or use our convenient contact form, and we’ll come running with the best Seattle appliance repair including Kenmore refrigerator repair. We’ll do whatever it takes to make you our next satisfied customer!